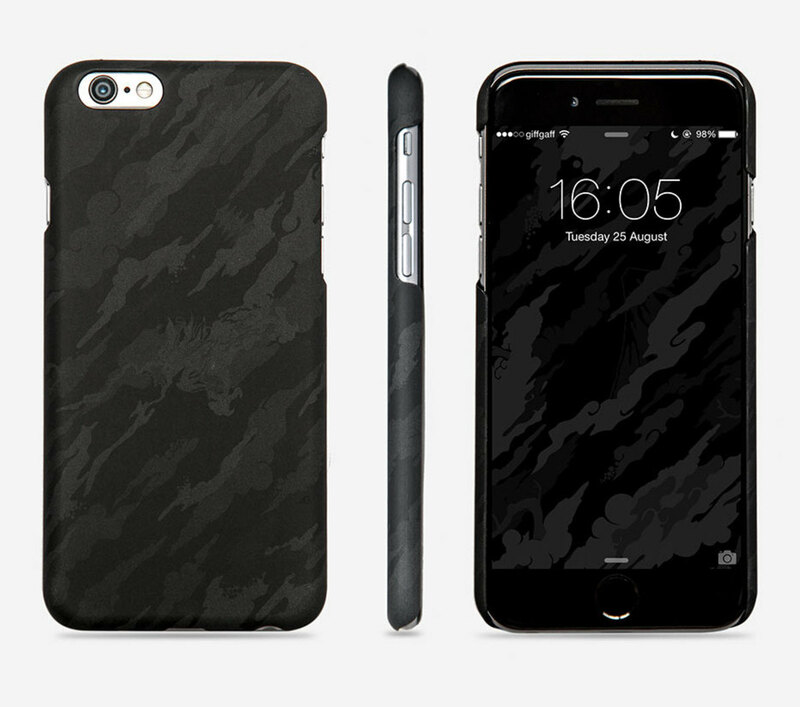 One of our favorite iPhone cases has always been Maharishi&apos;s camo hardshell options. Released just in the time for the new iPhone 6S, the company now offers its DPM: Bonsai Forrest camo patterns in forrest green or forrest night camo. 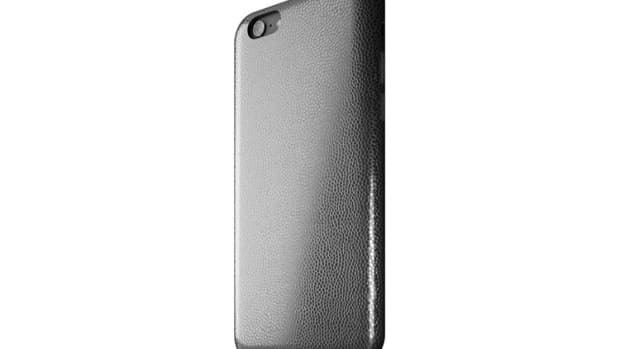 The one-piece cases feature a bezel for lip protection and are available for both the regular size and plus models. 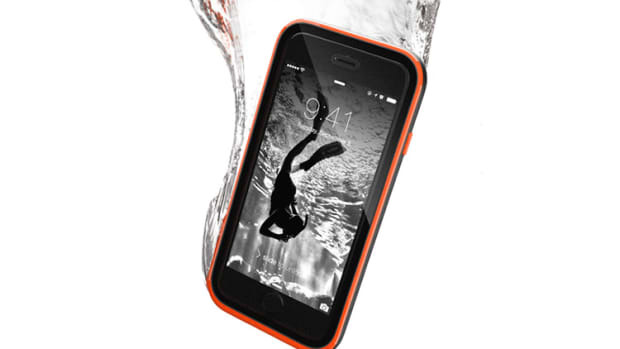 They&apos;ve even created a matching high-res wallpaper to complement both cases. 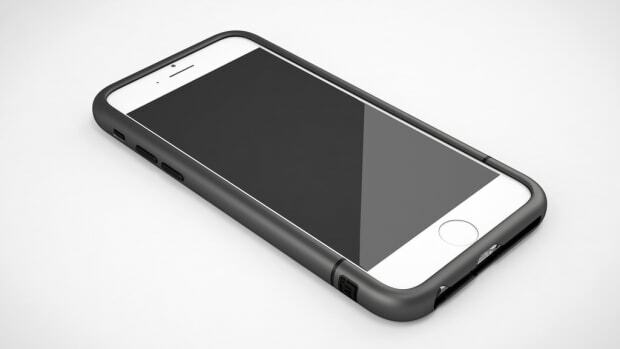 Sleek and svelte protection for your iPhone.